Swarga Foundation in association with Election Commission of Tamilnadu made this video to create awareness about 100% voting during Tamilnadu State Elections in May 2016. 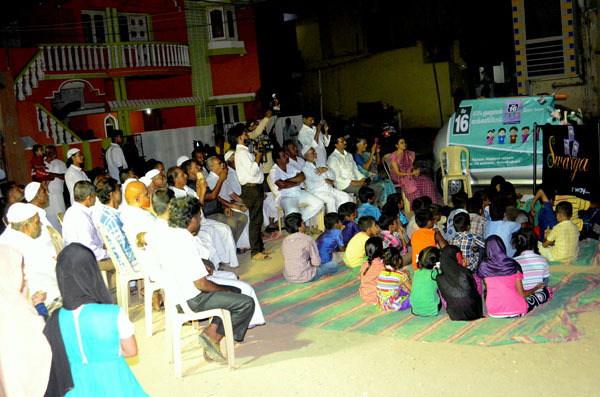 This was telecast in all news channels and widely shared in Social media as part of the Election Campaign. 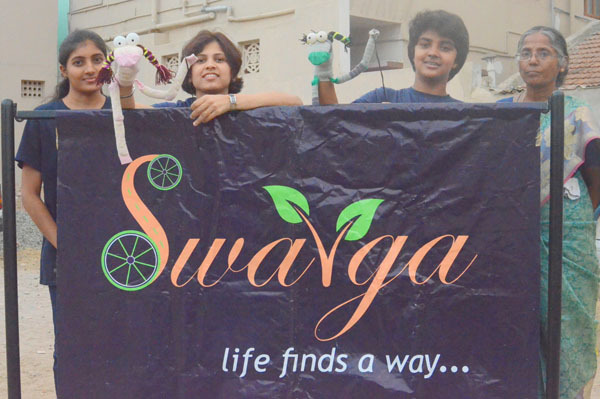 We created awareness about 100% voting in various parts of Coimbatore through puppet shows.